Harley also released some specs for LiveWire. 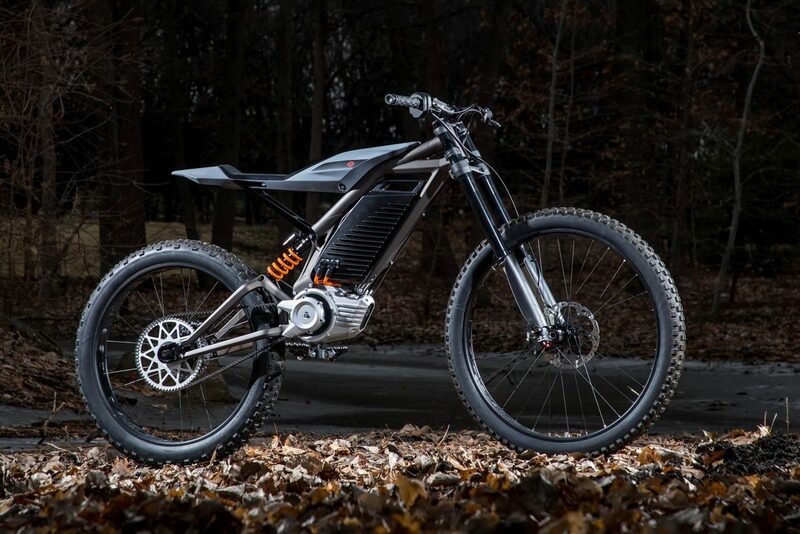 The bike will sprint from 0 to 60 mph in under 3.5 seconds, and because its electrically powered, it requires no clutch and no gear shifting, making it much simpler for new riders. Harley says it will be able to travel 110 city miles on a single charge, but doesn’t say how that translates on the highway. The original LiveWire prototype could get from 0–60mph in under four seconds, and had a range of about 55 miles in “economy” mode. LiveWire comes equipped with a telematics system called H-D Connect, which feeds data about the bike’s operations, including battery charging, service reminders, and possibly tampering, to the owner via Harley’s connected app. The motorcycle company claims LiveWire will be the first mass-market cellular-connected electric motorcycle. The company is mindful about keeping old customers as it seeks to attract new, more tech-focused riders. While the motorcycle industry as a whole has struggled since the 2008 financial crisis, Harley-Davidson in particular has suffered a number of losses and layoffs. It has also become one of President Trump’s most visible targets during his administration’s trade war.